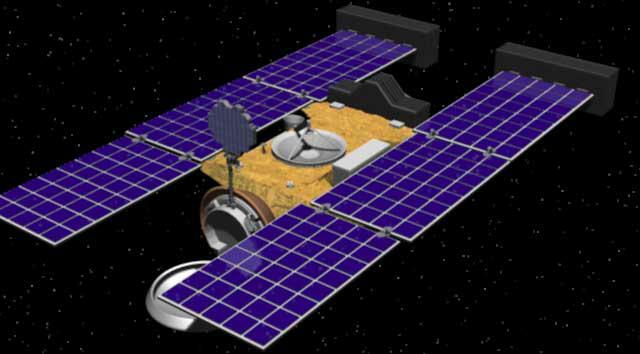 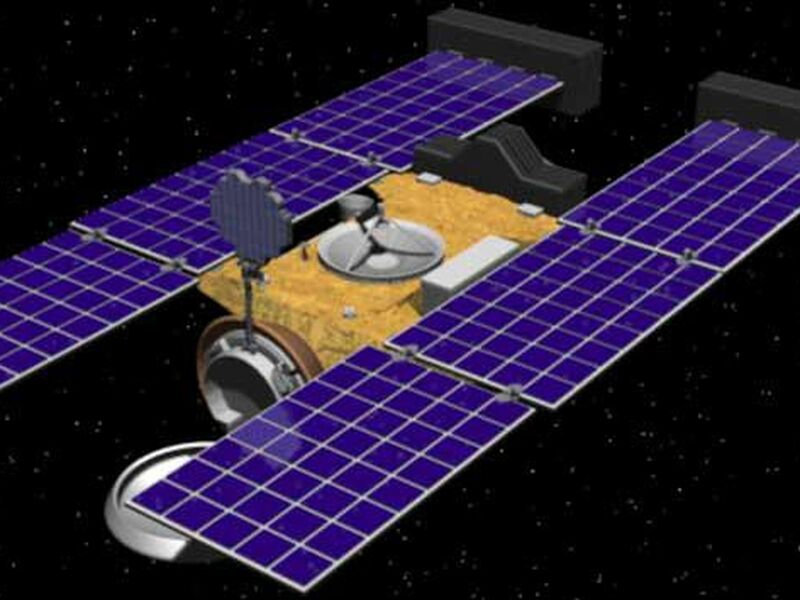 Artist's rendering of the Stardust spacecraft. 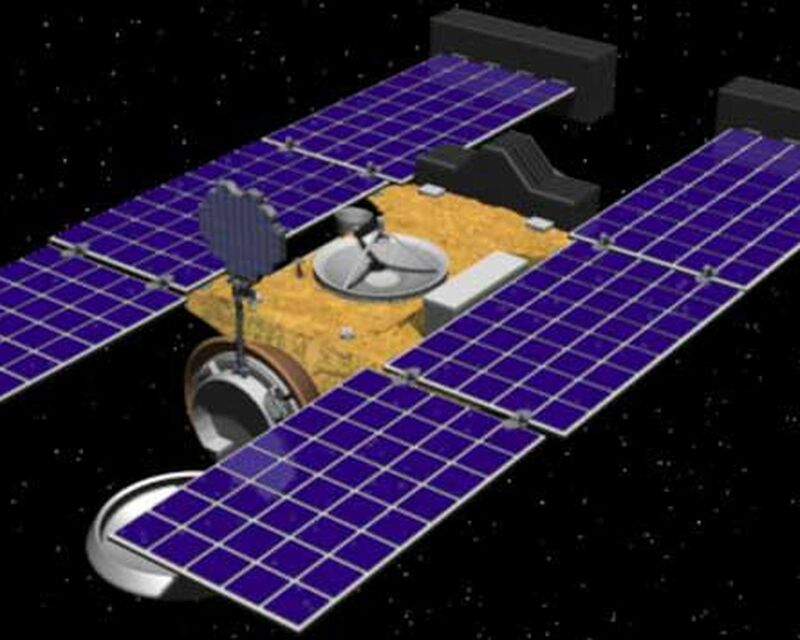 The spacecraft was launched on February 7, 1999, from Cape Canaveral Air Station, Florida, aboard a Delta II rocket. 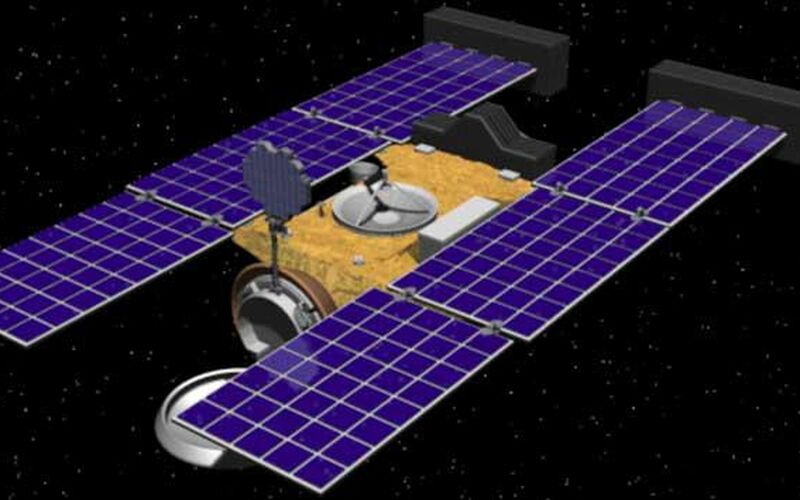 The primary goal of Stardust is to collect dust and carbon-based samples during its closest encounter with Comet Wild 2 -- pronounced "Vilt 2" after the name of its Swiss discoverer.